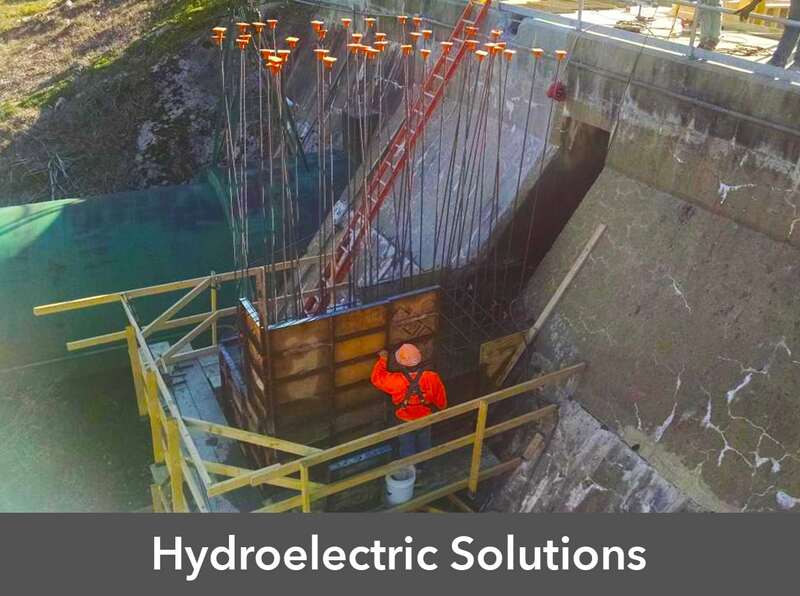 Hydroelectric solutions – P&CG – Power & Construction Group, Inc.
Hydroelectricity is the term referring to electricity generated by hydropower; the production of electrical power through the use of the gravitational force of falling or flowing water. 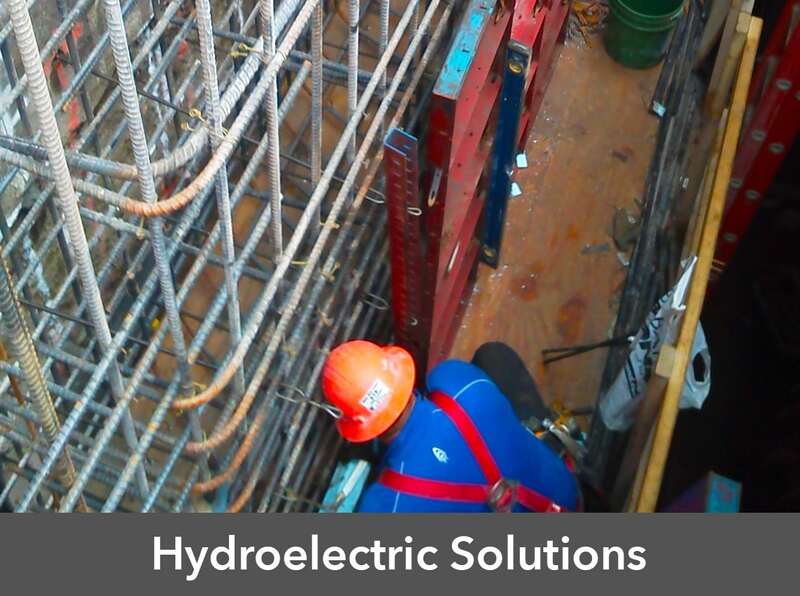 The quality employees at Power & Construction Group are what distinguish us among the industry. The diversity of knowledge and experience of our team is unique. By drawing on each other’s strengths and maintaining a cooperative, hardworking atmosphere, it assures the success of each project. 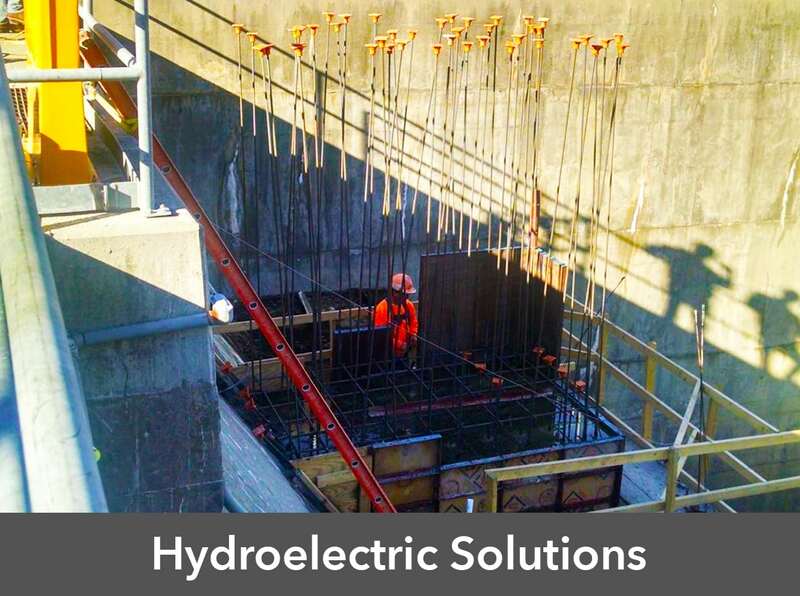 We specialize in the construction of Hydroelectric facilities and related projects. 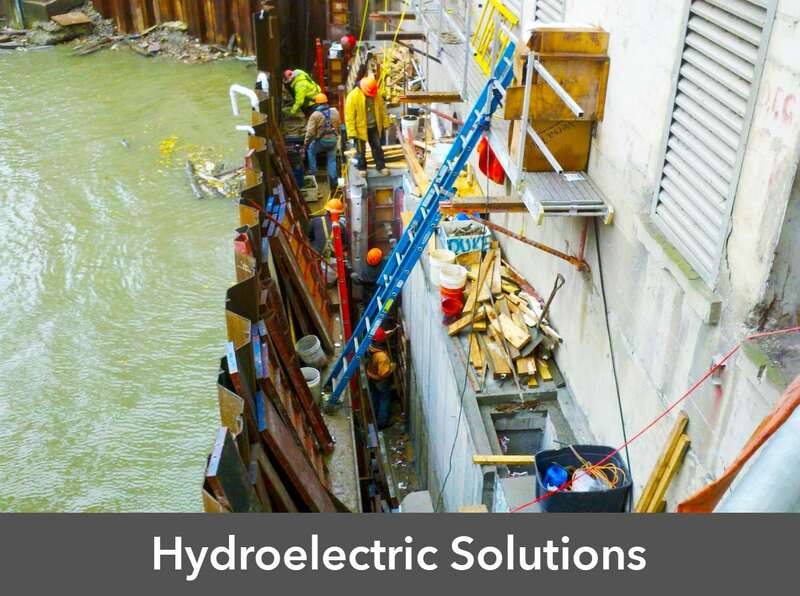 We have performed work at many of the major Electric facilities throughout Upstate New York. 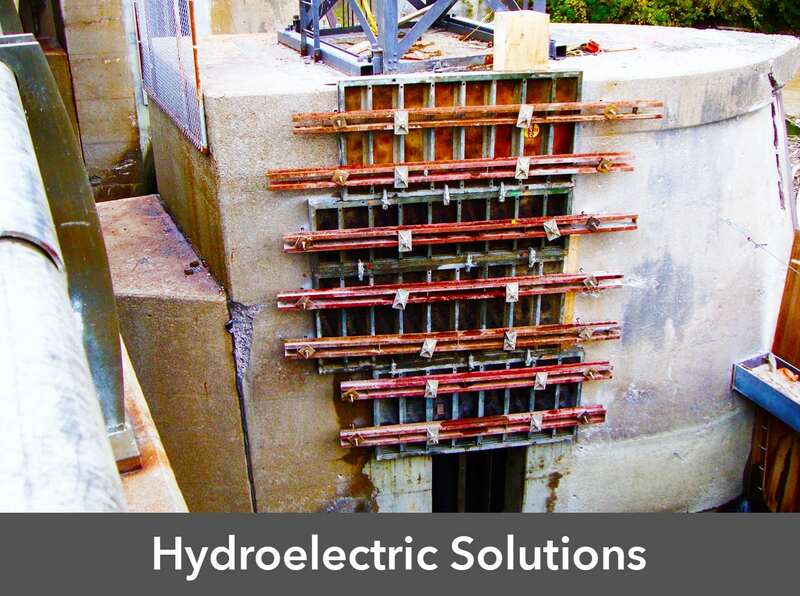 Our areas of specialty range from new facilities, facility expansions, various process upgrades, and the construction of Regulator stations. 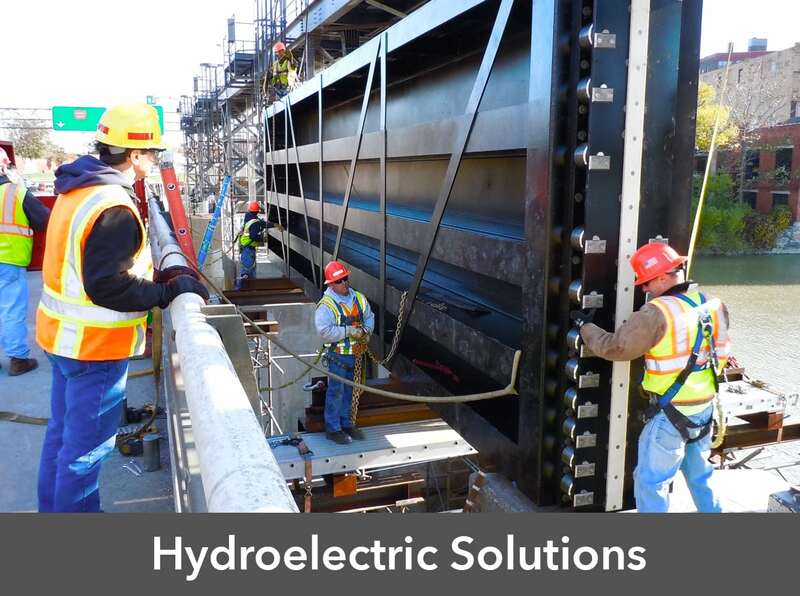 Today, Power & Construction Group, Inc. continues to experience stable growth, while maintaining a commitment to quality, innovation and community involvement.